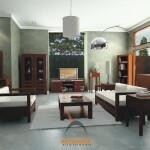 Living room means so many things for a house. 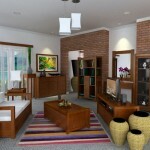 Living room is perfect place to welcome relatives or friends in a homey ambiance. 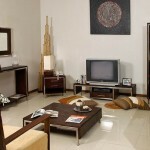 For many houses, living room furniture seems too formal and conventional, so that the atmosphere is felt serious. However, for some people it is okay to be a little extravagant by placing extraordinary furniture. 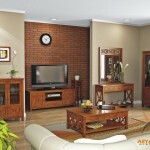 Thus we have designed our living room furniture collections using the finest quality wood, making them must-have wood furniture. Also, our wooden furniture is thing you can fashion in out of cushion in different beautiful colors to make the entire living room energetic and lively.